Does anyone know where I can get headliner that looks like carbon fiber? or any ideas on how to make it? You can get that over lay stuff that some ppl but on hoods. my buddy has cf headliner on his celica and it cost him like $750 but im pretty sure they don't make it for preludes. haha carbon fiber roll at autozone priceless. 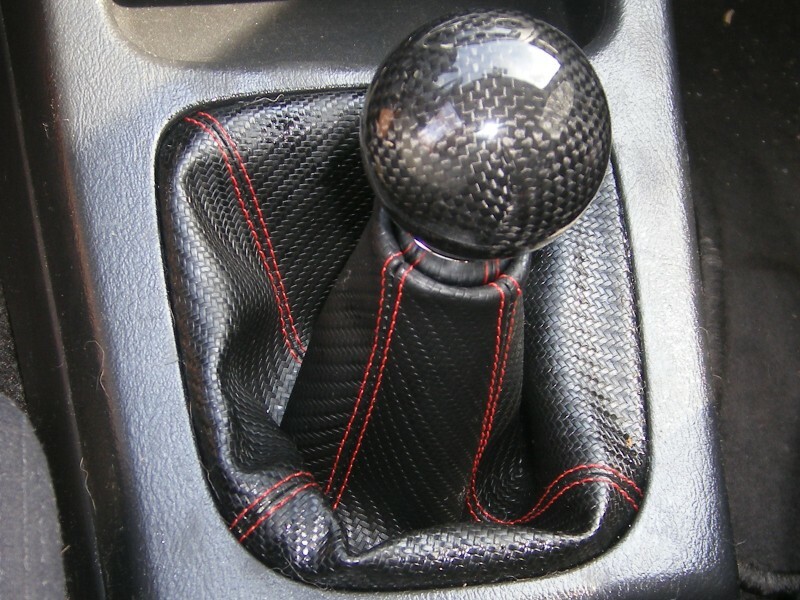 You could buy raw carbon fiber and just cover it as you would with cloth. It is really very similar. It was shift and adjust to corners. Cant think of how intricate the liner is off the top of my head. You dont have to resin it. It can be left bare. That would be pretty cool. Or you could get carbon/colored kevlar weave. Red, blue, what ever. if you end up going the AutoZone stuff route you should def get yourself a plastic squeegee and be prepared to use a heat gun to get a smooth application, nice tight coreners and so that it doesn't look like shiit. if you end up doing this you def gotta do a DIY with lots of pics. good luck. Carbon fiber is just basically a fabric. Very much like woven fiberglass mat is. 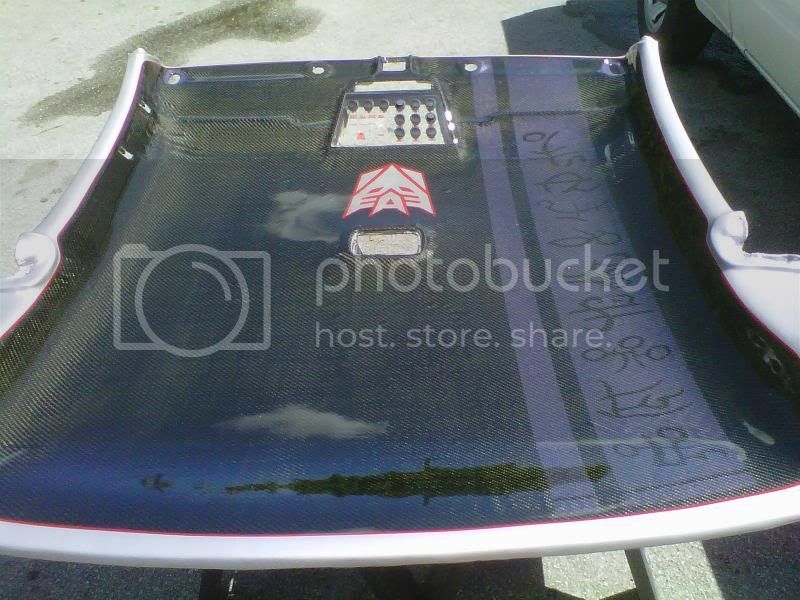 You could wrap something in it with out the epoxy and have a real carbon fiber headliner. It just wouldn't have any strength. Still real carbon though. Most people just think of it as an epoxy treated hard peice. I disagree. I've had my headliner completely out of the car to re-cover it and was able to put it back in with no problem. I think a completely resined carbon piece would go in the same. Expensive as ish though. 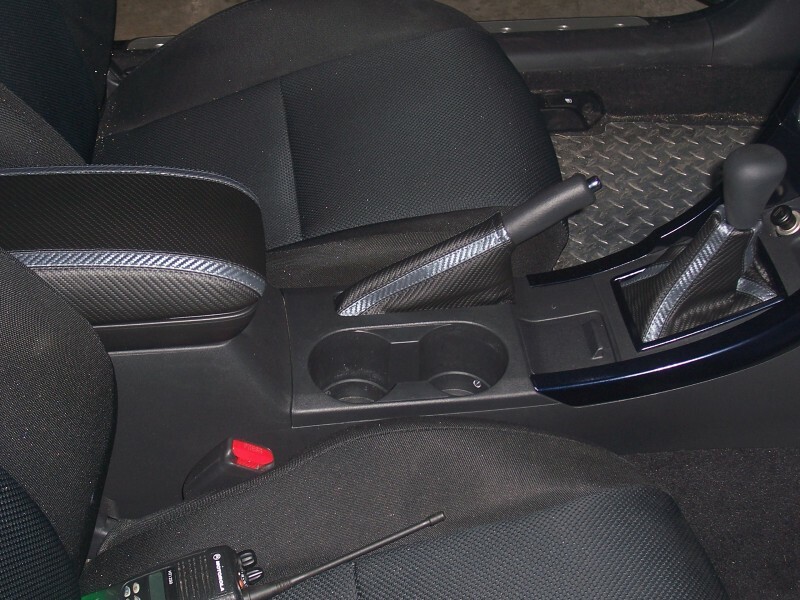 They make carbon fiber look alike material, and you would need to re-wrap, or make a new custom one. I highly recommend an upholstery shop. 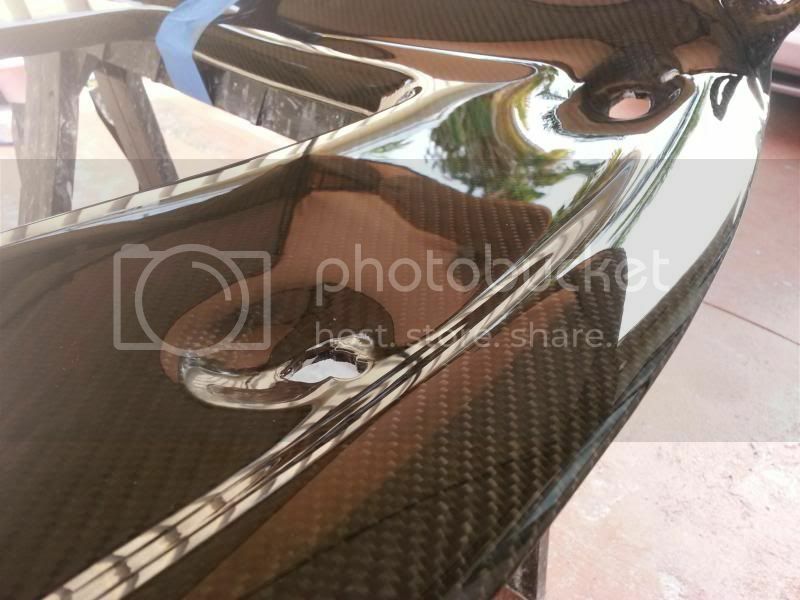 Keep in mind that carbon fiber intimation materials have nowhere near the true gloss, color and texture of REAL CF. Here's a sample of carbon fiber cloth. ^ is that a scaner for fire and cop calls on your seat? did this dude ever do the headliner or what??? ?